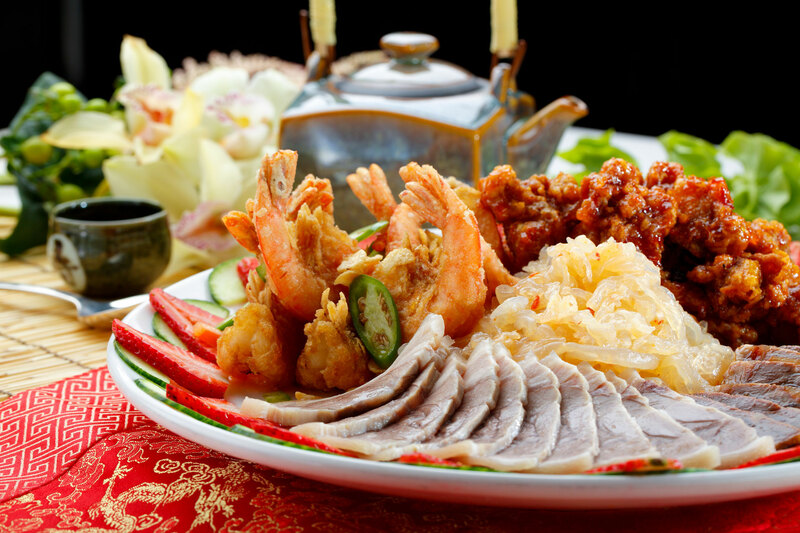 Western Lake Chinese Seafood Restaurant has opened for nearly a decade. 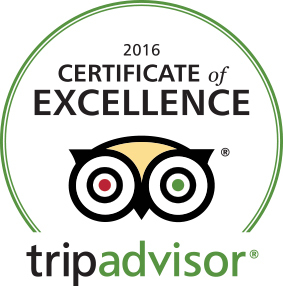 We have continued to elevate the service, quality of food, and the dining experience for our guests. 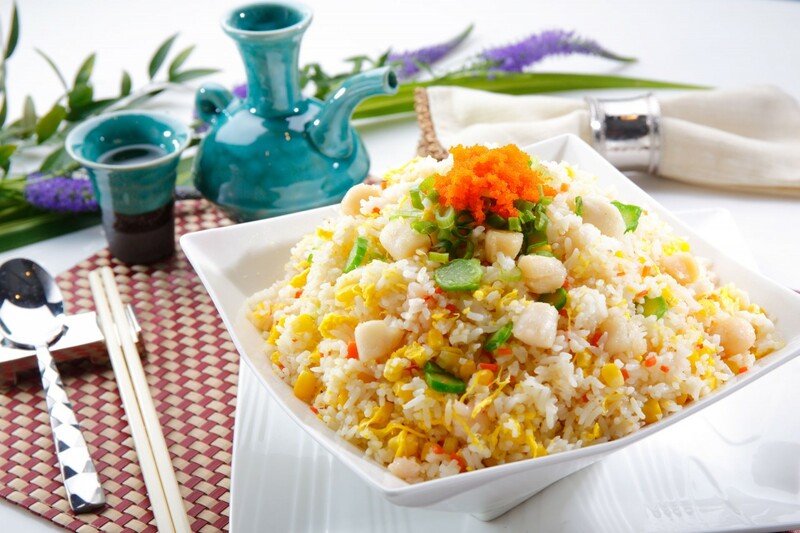 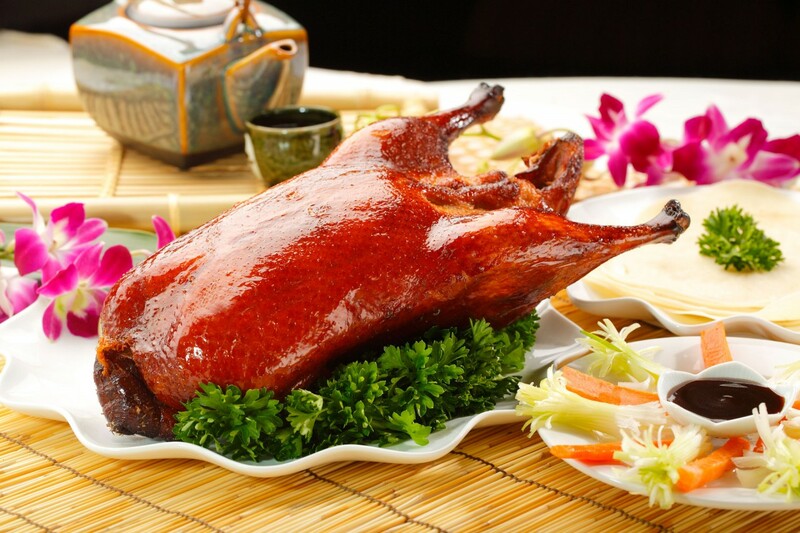 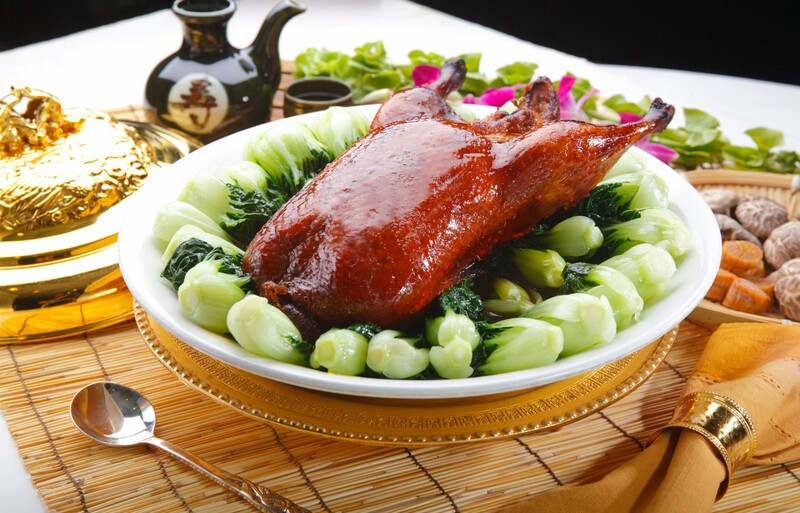 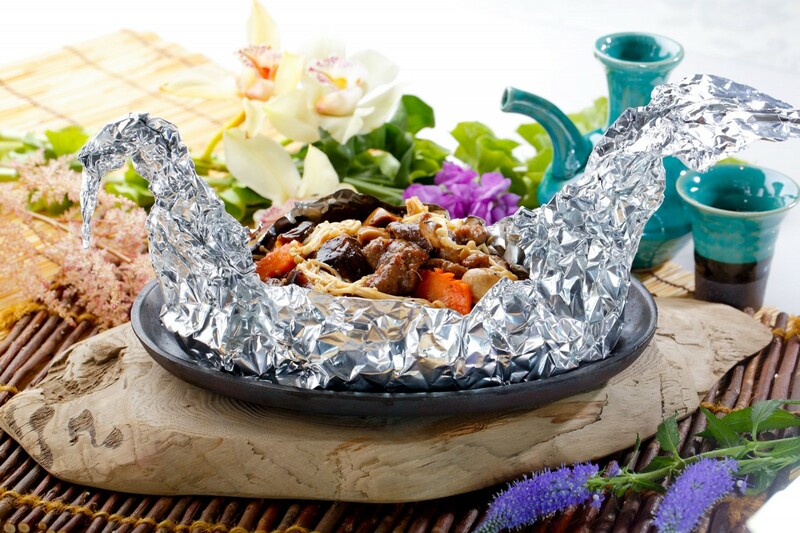 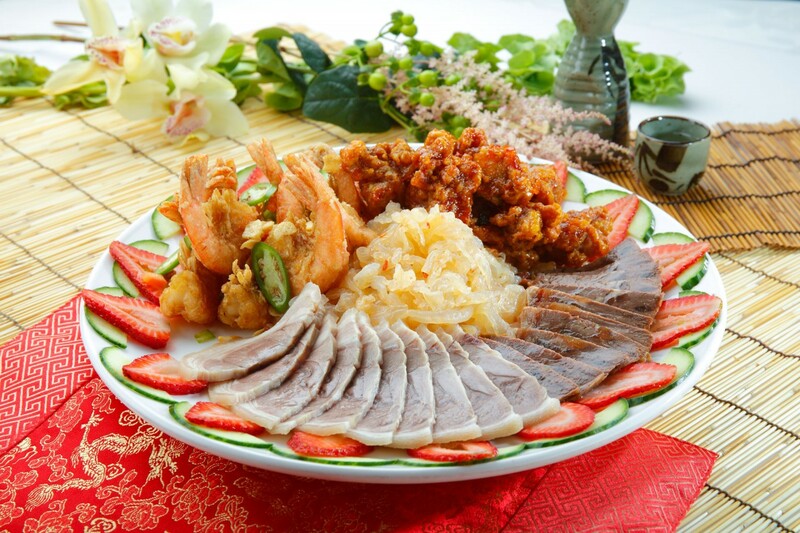 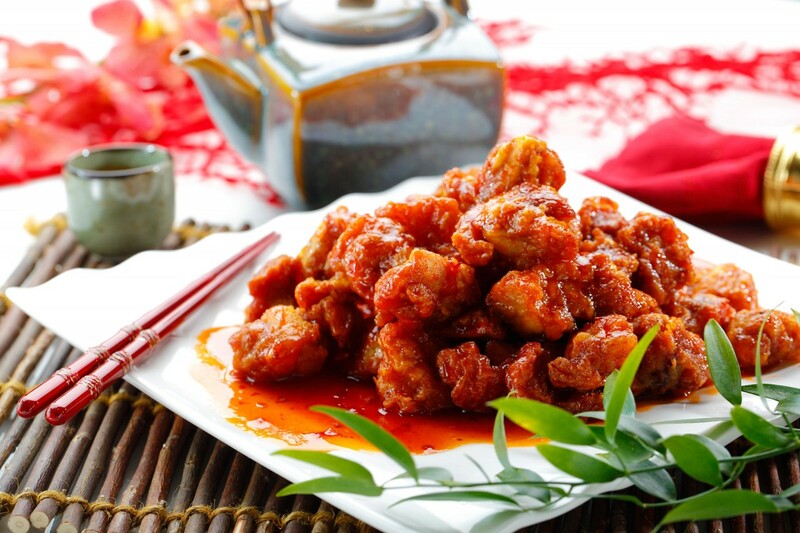 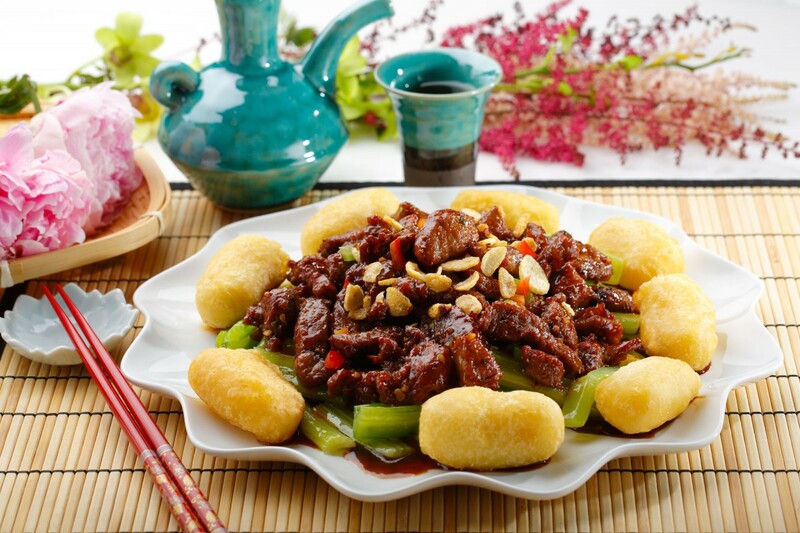 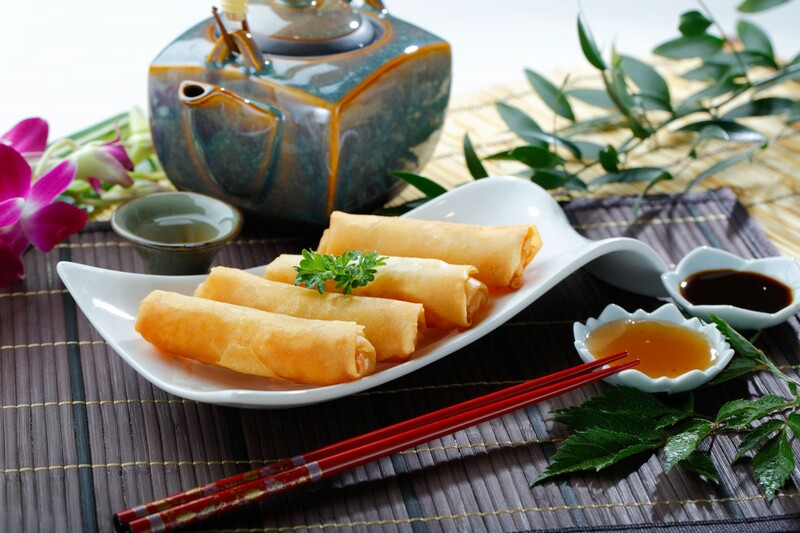 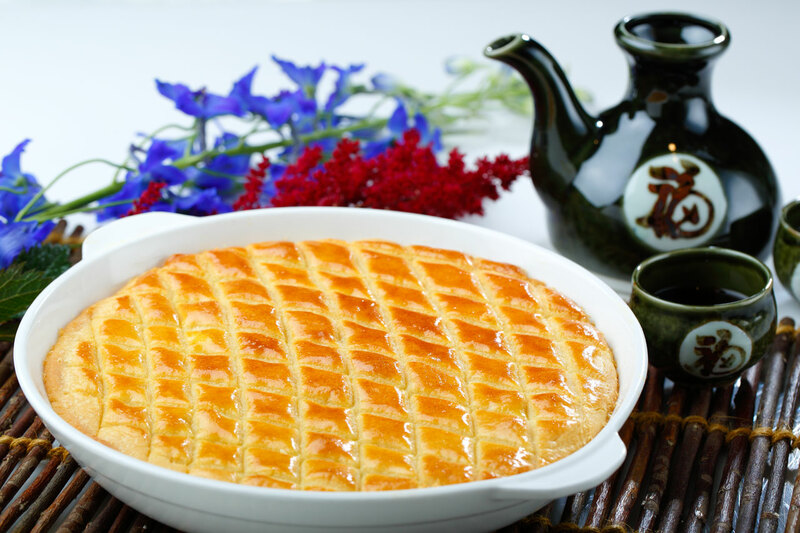 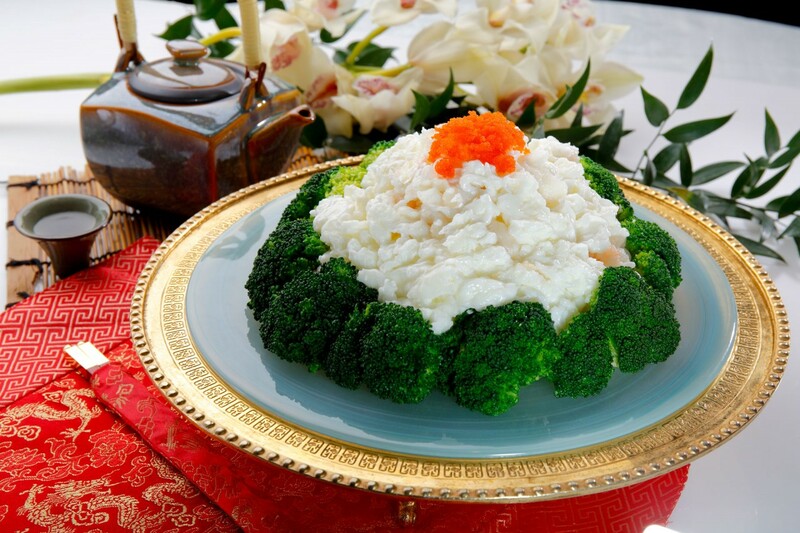 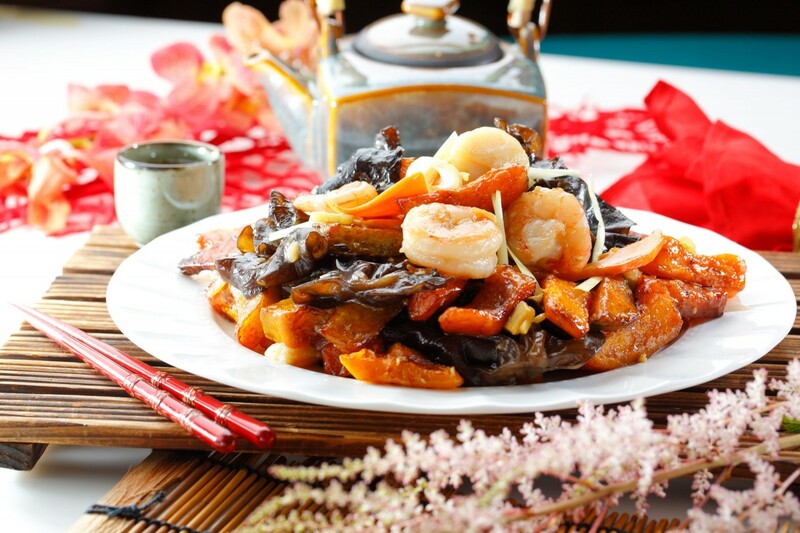 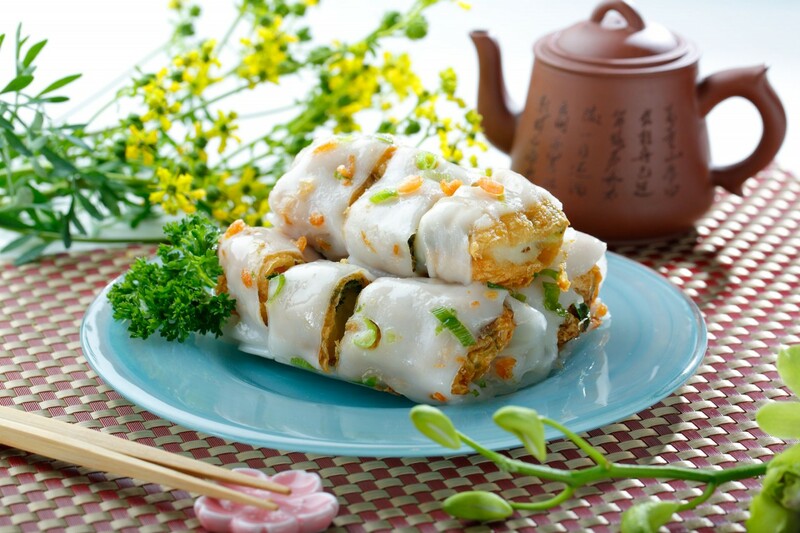 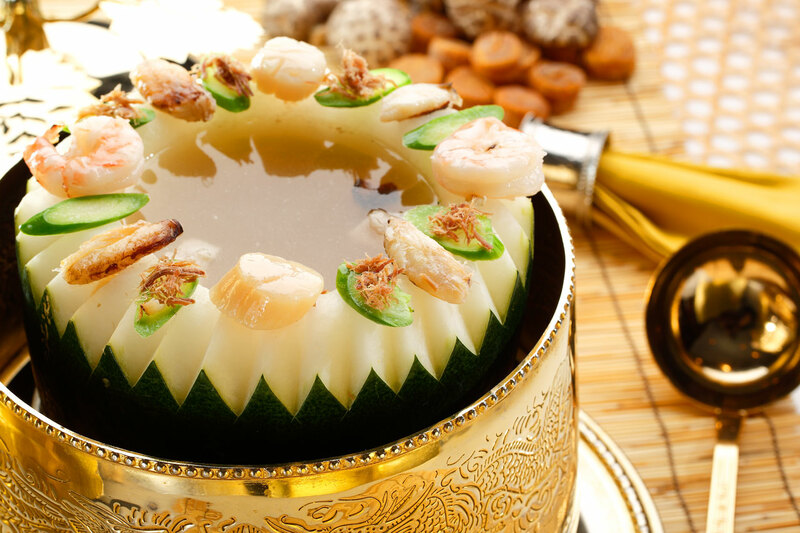 Our Master Chef has been sharing his passion and talent in Chinese culinary arts for the past 30 years. 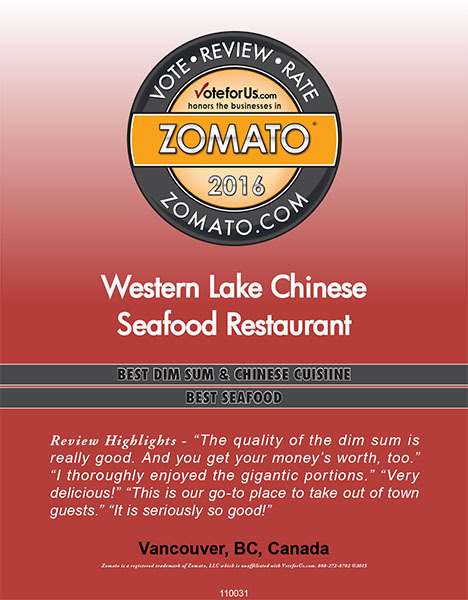 Over the years, thanks to our customers for their continuous support, Western Lake is ranked #1 on Yelp review and also ranked # 1 on Zomato review. 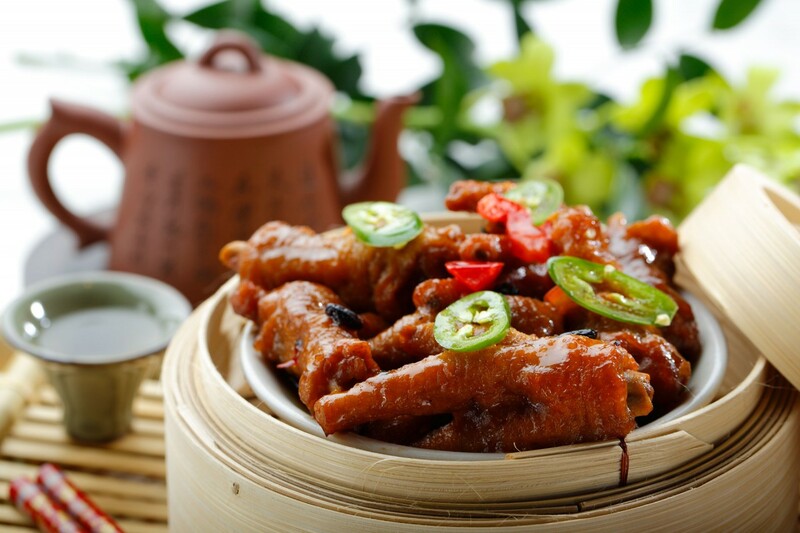 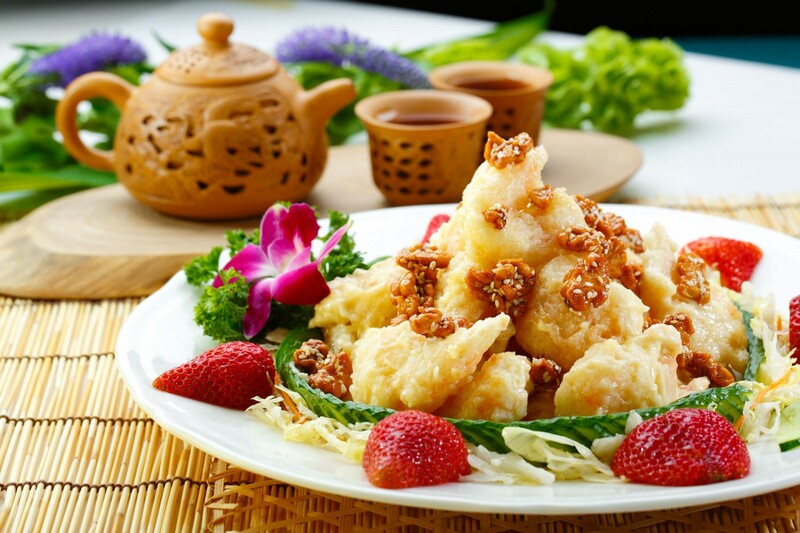 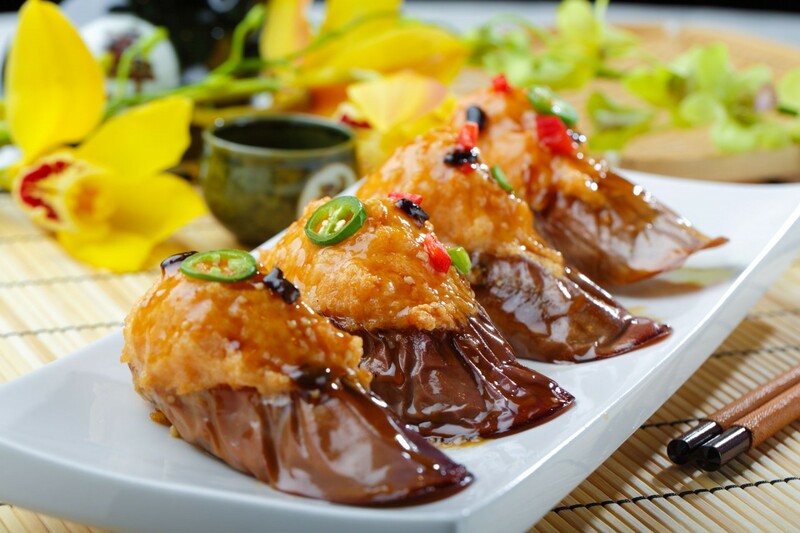 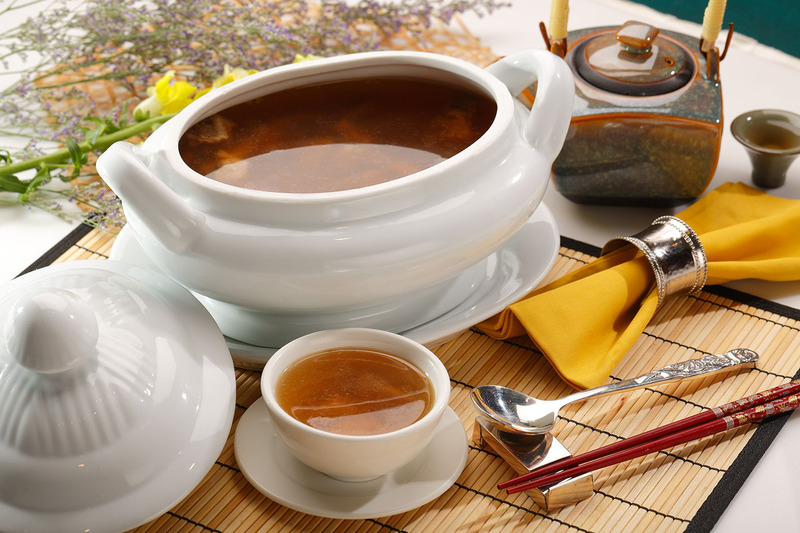 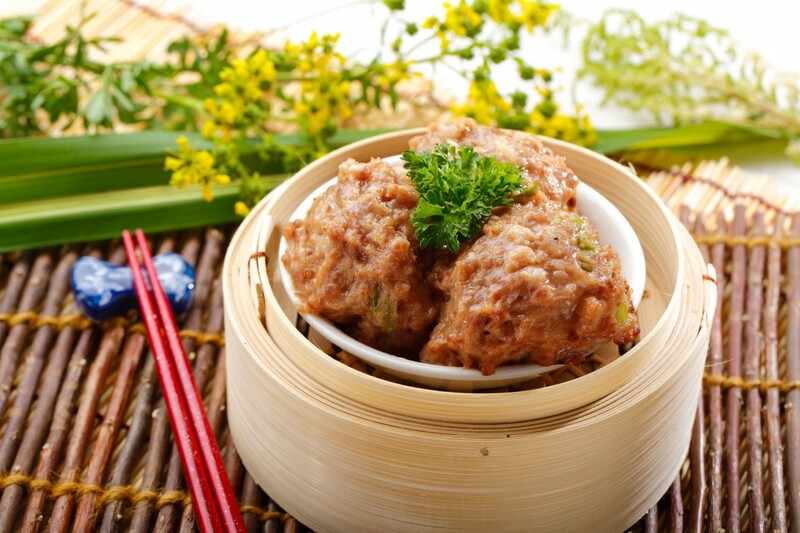 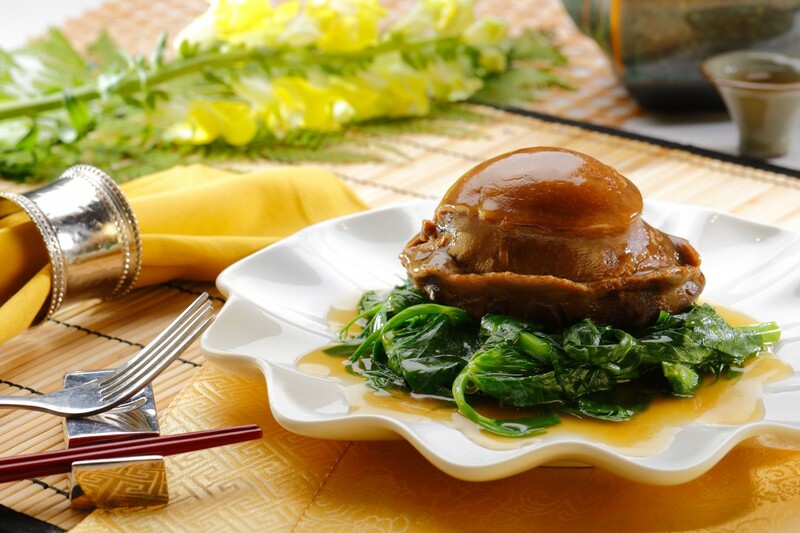 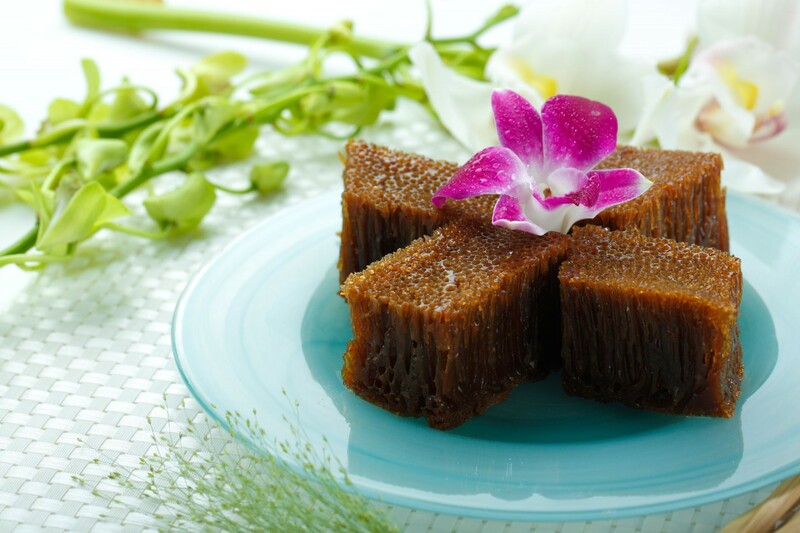 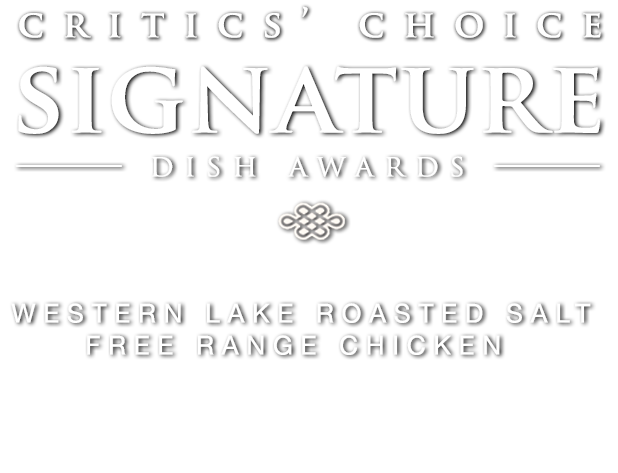 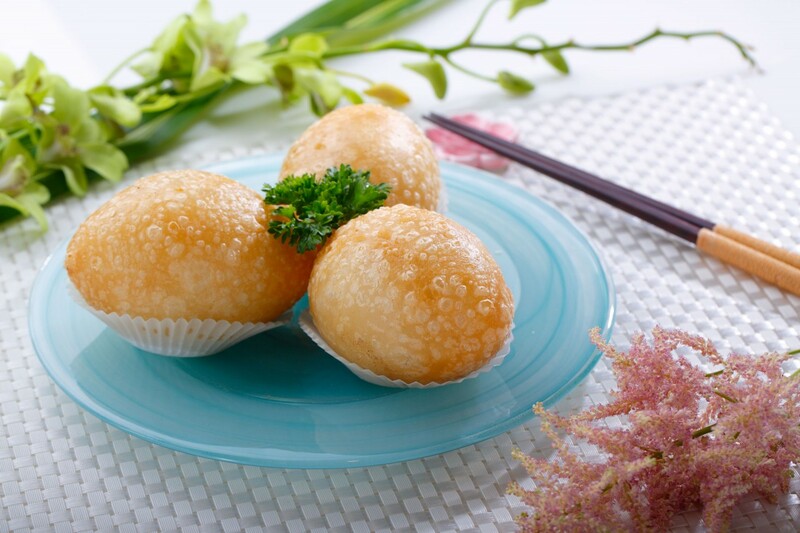 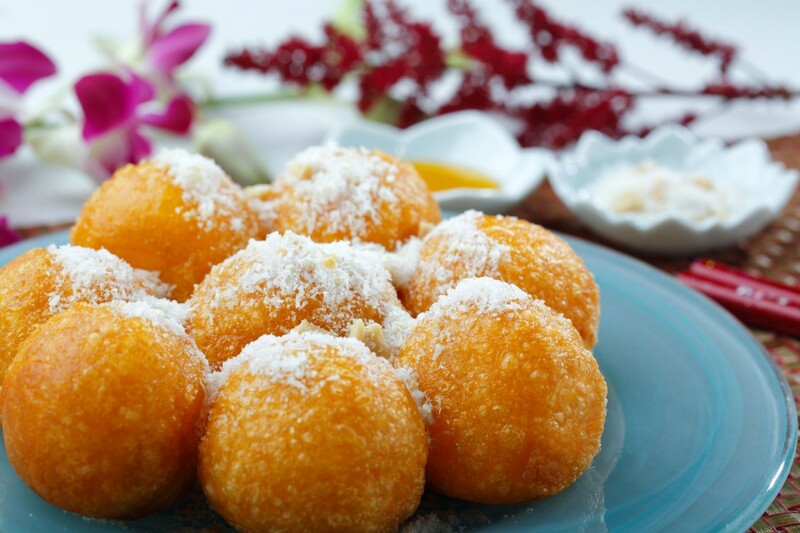 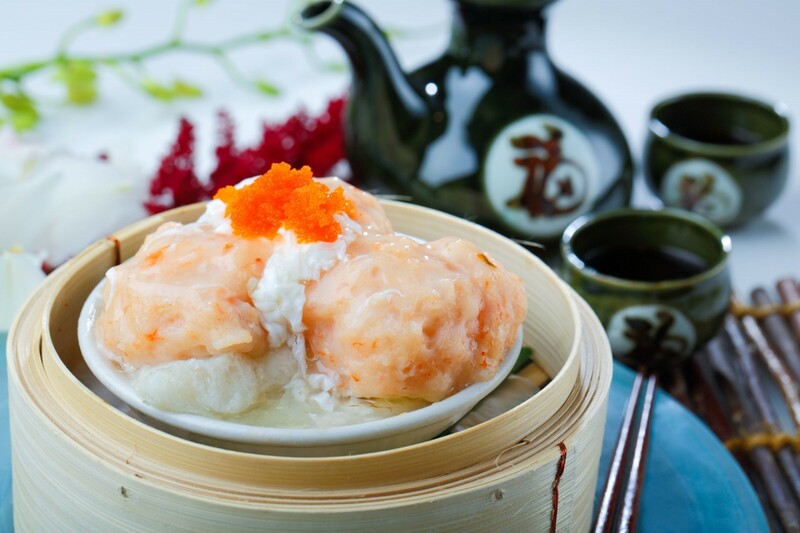 Hundreds of diners have chosen Western Lake as the “Best Chinese Dim Sum Vancouver, BC”. 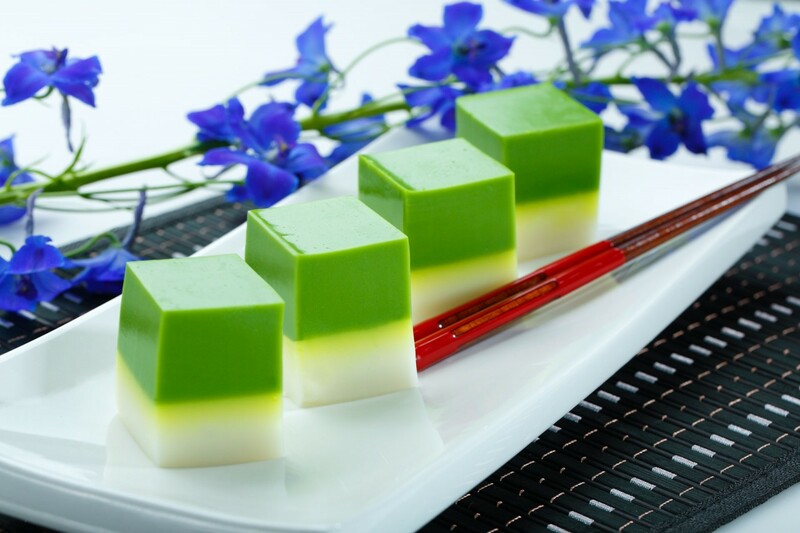 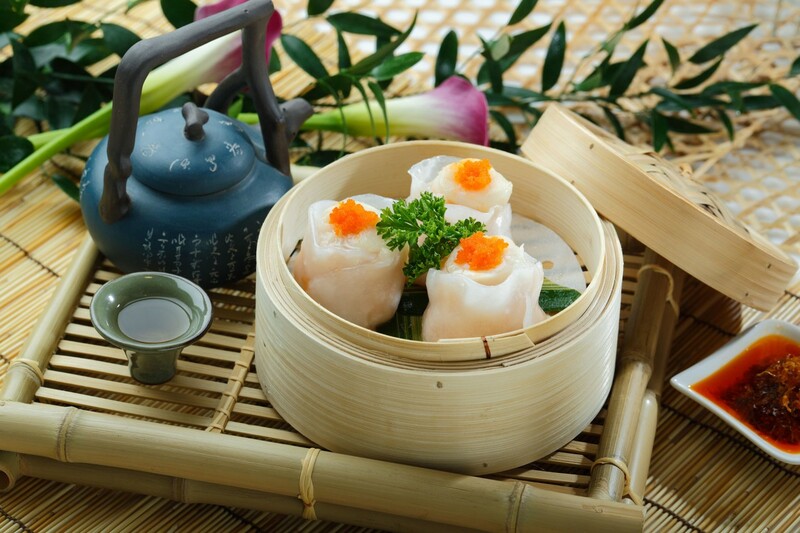 Indulge in our award-winning dim sum prepared fresh daily. 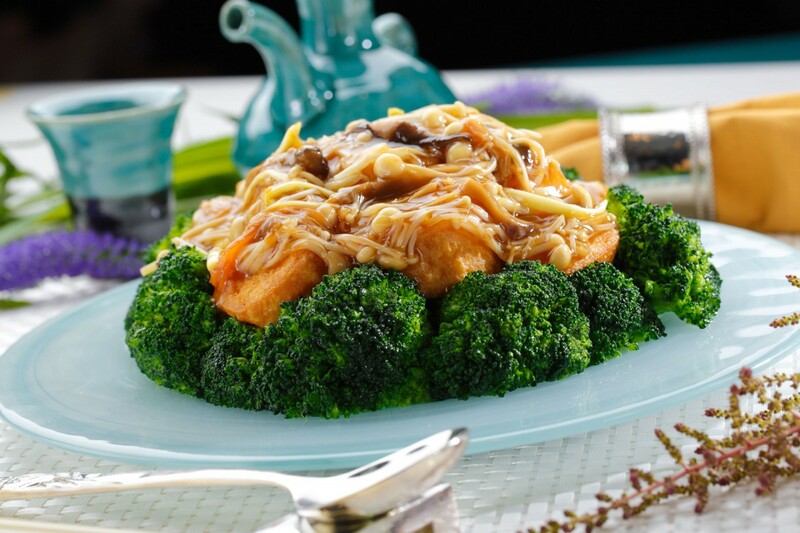 Experience our exquisite dinner menu. 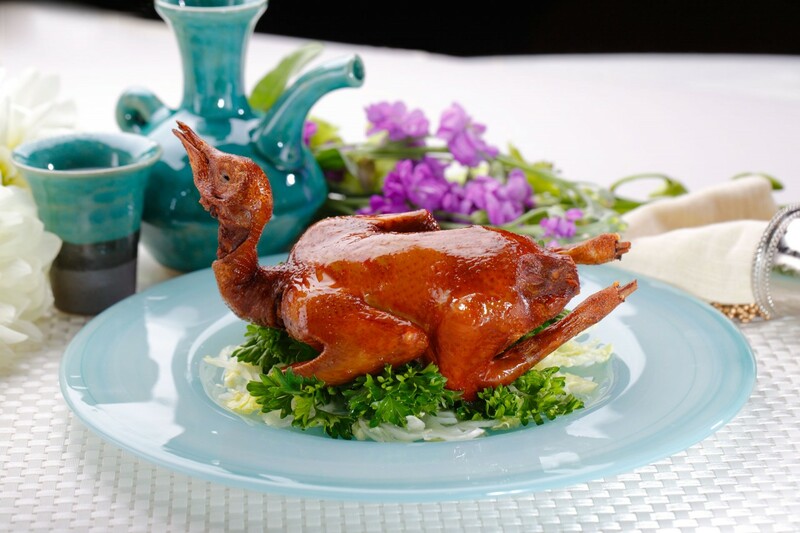 At Western Lake, we use the freshest ingredients to showcase the finest Chinese Cuisine and serve in a warm and elegant environment. 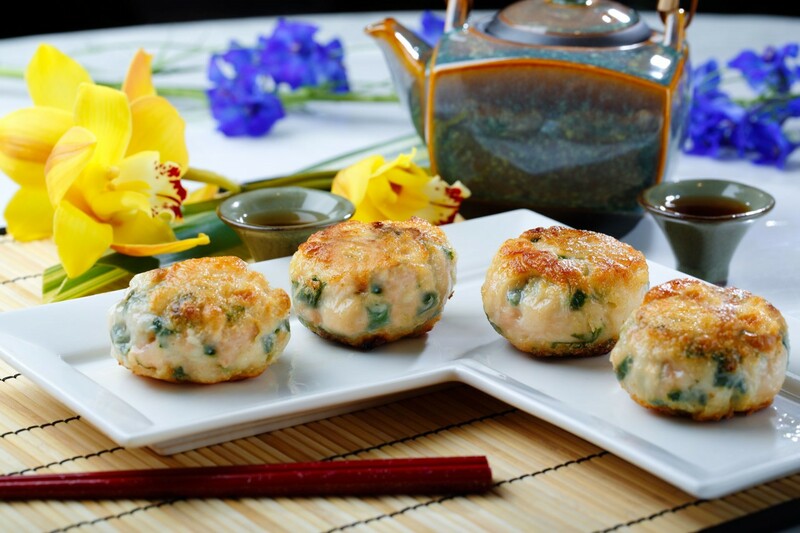 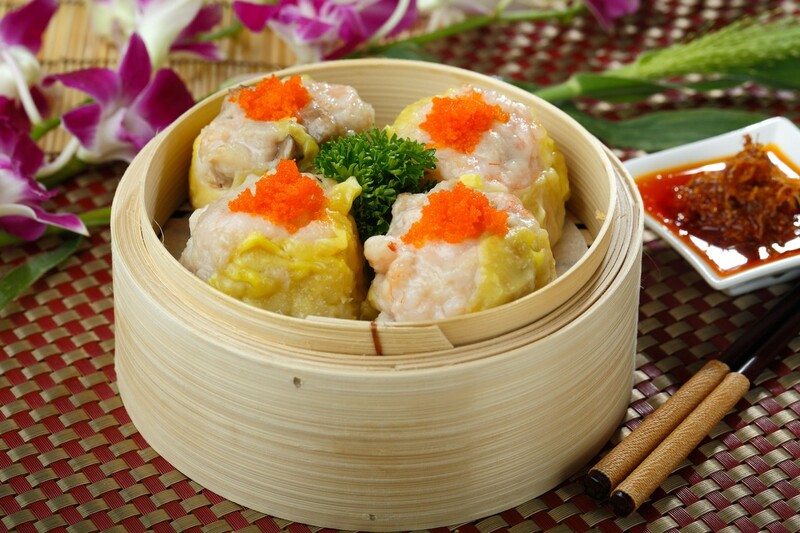 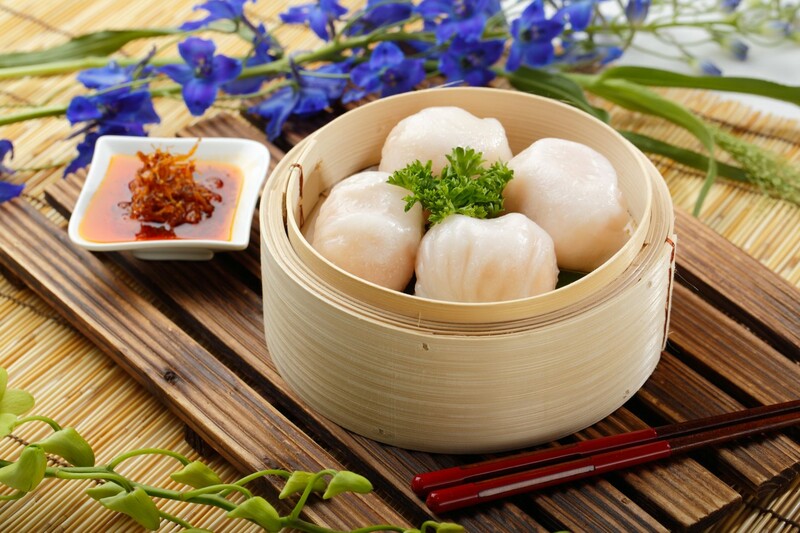 Indulge in our award-winning dim sum. 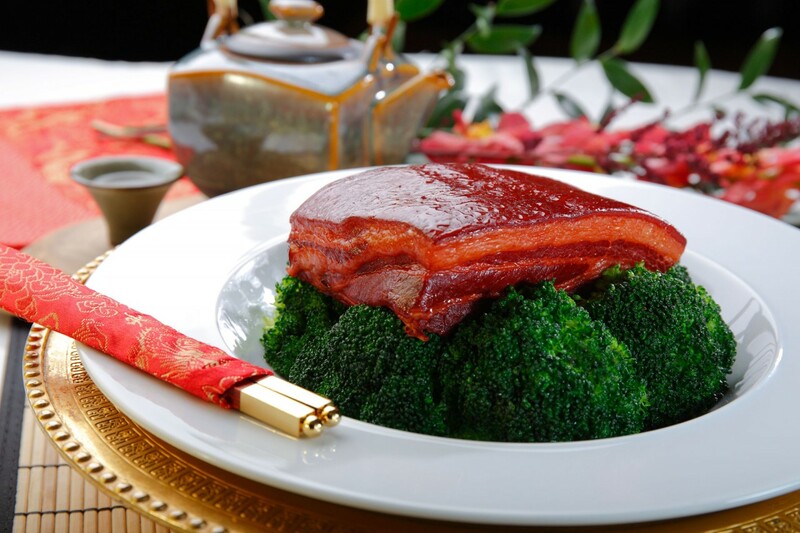 Experience our exquisite dinner menu. 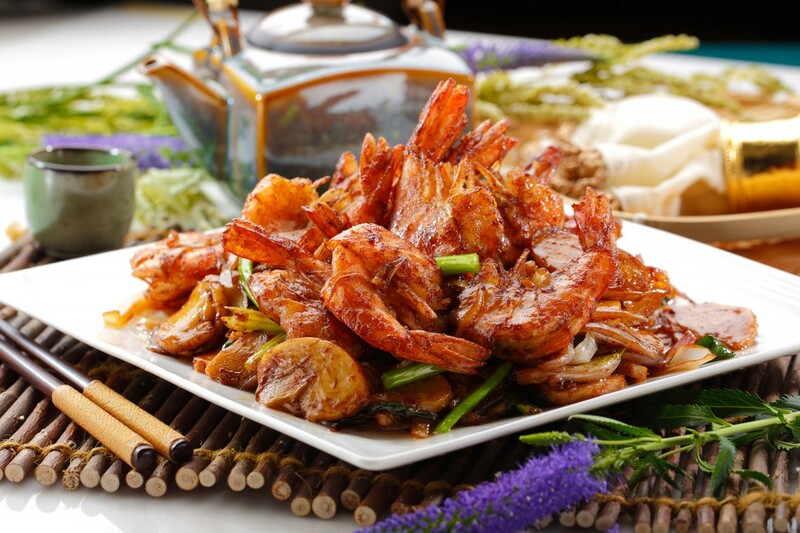 Copyright Western Lake Chinese Seafood Restaurant. 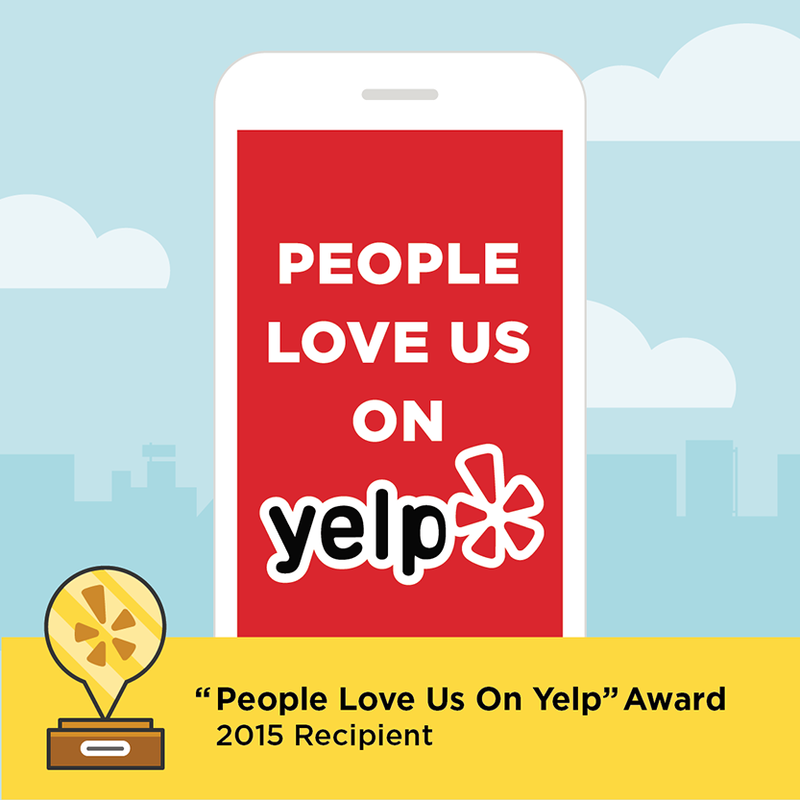 LEAP Branding and Digital Inc.